We’re only a fortnight into 2019, which means news from Redmond is slowly starting to pick back up to its normal pace. A bunch of patches were released these past seven days, along with some Insider builds and even some games. 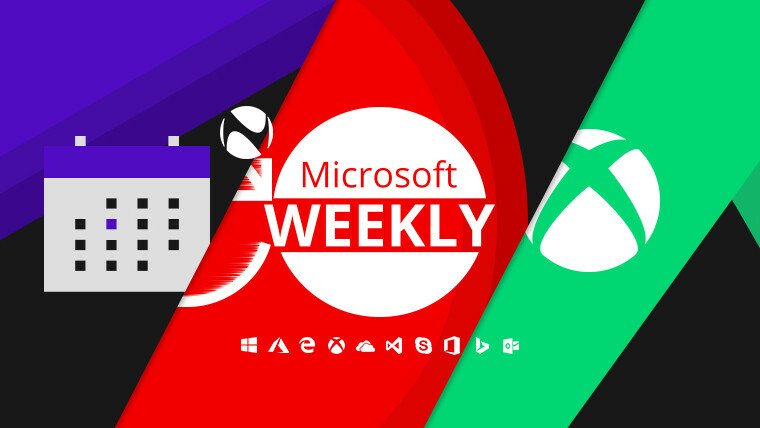 Find out about all that and a bit more in your Microsoft digest for the week of January 5-11. October 2018 Update (1809): KB4480116, build 17763.253 – security updates to Edge, IE, Windows App Platform and Frameworks, MSXML, the Windows kernel, storage and filesystems, wireless networking, virtualization and scripting engine. Furthermore, a flaw in PowerShell remote endpoints has been fixed, as has the esentutl /p command to the repair Extensible Storage Engine database. A singular known issue accompanies this build, which is that certain third-party applications may have a hard time authenticating hotspots post-update. A solution is estimated to arrive in late January. April 2018 Update (1803): KB4480966, build 17134.523 – same changelog as above, but this time four known issues. First is the same as the one from 1809, then there’s the ever-present SqlConnection bug, followed by the Minimum Password Length error – solved by setting the domain default password to less than or equal to 14 characters -, and finally, users won’t be able to pin web links to either Start or the taskbar. Oddly enough, Microsoft estimates a solution for the hotspot bug in this version is expected in mid-January rather than 1809’s late January. Fall Creators Update (1709): KB4480978, build 16299.904 – same changelog as above. Only the SqlConnection and third-party hotspot authentication bugs are listed as known issues. Creators Update (1703) Education, Enterprise, W10 Mobile: KB4480973, build 15063.1563 – same changelog and same known issues as 1709 above. Anniversary Update (1607) LTSC, Enterprise, Education, Server 2016: KB4480961, build 14393.2724 – identical changelog, but a more extensive list of known issues. Beyond the „Password Minimum Length”, SqlConnection and hotspot bugs already mentioned above, there’s also a problem with SCVMM managed workloads – which can be solved by running mofcomp for the scvmmswitchportsettings.mof, VMMDHCPSvr.mof and other relevant files; upgrading through the SCVMM 2016 Update Rollup 6 is strongly recommended -, instant search in Outlook clients fails, and Windows may not start on certain Lenovo laptops wth less than 8GB of RAM. Windows 10 LTSC (1507): KB4480962, build 10240.18094 – identical changelog, with just the hotspot authentication bug listed as a known issue. Windows 7 SP1, Server 2008 R2 SP1: KB4480970, KB4480960 (security-only) – similar changelog to the ones for Windows 10 above, with the addition of protections for a vulnerability known as Speculative Store Bypass on AMD-based systems. After the update, the network interface controller may stop working, a problem solved by simply scanning for hardware changes in Device Manager or reinstalling the appropriate driver. Windows 8.1, Server 2012 R2: KB4480964 – very similar changelog with the one above, except for the addition of security updates for Windows App Platform and Frameworks, as well as Windows MSXML. The only known issue concerns hotspot authentication by third-party apps. Server 2012: KB4480975, 4480972 (security-only) – identical changelog to Server 2008 R2, and same known issue as Server 2012 R2. If you’re on Windows 7 SP1, Server 2008 R2 SP1 or SP2 you might want to wait a bit on getting the latest update, as it not only breaks SMBv2 shares, but also may cause Remote Desktop to be unable to access machines whose accounts reside in the “Administrators” group. While regular folks get a small helping of security updates and general bug fixes, those in the Insider Program, specifically its Fast ring, have quite a bit more to play with. 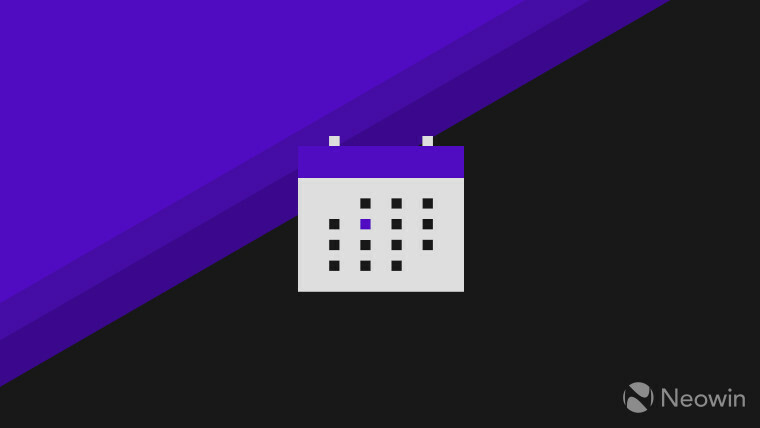 On Wednesday, Microsoft pushed out build 18312 of the 19H1 branch which brought a modest set of new features like an improved Reset this PC UI, an increased FLS Slot Limit, improvements for WSL (Windows Subsystem for Linux), and the rather controversial reserving of disk space for Windows updates – which we’ll discuss further in the last section of the column. As is usually the case, fixes and known issues also accompany the release of a new build. 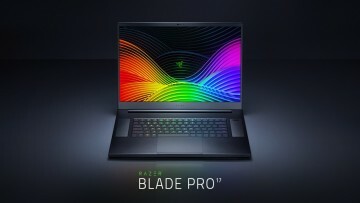 Among fixes there’s a dark theme UI fix, increased Edge reliability, USB printers no longer appear twice in Devices and Printers, the console no longer loses colour when spawning a new Command Prompt, there’s a group policy to disable acrylic on the lock screen, the Windows Startup Sound now plays as expected, and issues with Sticky Notes have been addressed. In terms of what’s broken, Windows Security is still going to show an unknown status for Virus & Threat protection, launching games with anti-cheat measures may cause bugchekcs (Green Screens of Death), clicking your account in Cortana Permissions doesn’t bring up the UI to sign out, some S Mode devices are having problems installing this update, Night light is still broken, you can’t click the network icon on the lock screen, the installation of this update may fail, Reserved Storage requires an extra reboot post ‘Reset this PC’ to work properly, and more. Needless to say, it’s not that big of a surprise that bugs still exist, since this is pre-release software we’re talking about here. To cap off this section, if you’re an Office 365 subscriber and have chosen the Fast ring on Windows, you should be greeted with build 11231.20066, which is part of version 1902 of the productivity suite. This brings a number of performance improvements to the component apps, but also adds support for live captions and subtitles in PowerPoint. For the latter to function, you need to have Office Intelligent Services enabled in the General tab under File > Options. After all the testing and kerfuffle with updates above, some time for relaxation is in order. Microsoft thinks so too, with the company launching a brand new Xbox One X bundle called the Metro Saga Bundle. It includes Metro 2033 Redux, Metro Last Light Redux, and Metro Exodus – all digital copies -, a 1TB console, 1-month trials for Xbox Live Gold and Game Pass, and obviously, an Xbox One Wireless Controller. 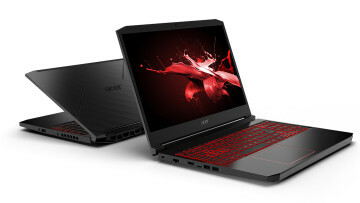 Priced at $499.99, it will be available for purchase on the same day as Metro Exodus’ launch, February 15. Speaking of games, a few more were added to the ever-increasing Backward Compatibility list. Joining all the other ones in the lineup are FUEL, Battlestations Pacific, and Rayman Raving Rabbids. In case you don’t own them already, these titles are also available to purchase form the marketplace. 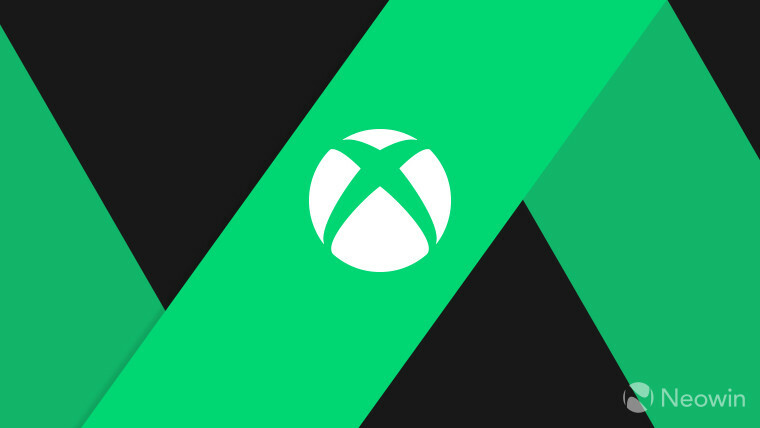 Last but not least, the Redmond giant has gone through a bit of a recap of Xbox’s 2018 milestones. Xbox Game Pass is first, adding 116 titles to its roster last year, 53 of which came from ID@Xbox, with 17 being available on the service on launch day. Not to be outdone, the Backward Compatibility list grew by another hundred games, bringing the total to 550. We can’t not mention the seven studio acquisitions, which are Compulsion Games, Ninja Theory, Undead Labs, Playground Games, InXile Entertainment, Obsidian Entertainment and The Initiative. The company also stated that Forza Horizon 4 was the highest-rated title of this generation, and singled out Sea of Thieves as its fastest-selling new Xbox IP. 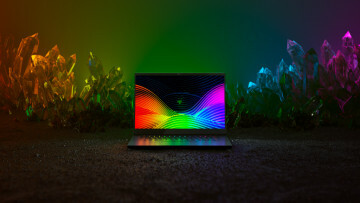 Beyond that, Redmond’s own Mixer streaming platform jumped from 10 million monthly active users in January to 20 million in June, X018 was attended by 9,000 people and viewed by 20 million online, and cross-network play in Fortnite and Minecraft were also highlighted. Looking ahead, the company was eager to underline its exciting lineup of first-party titles like Crackdown 3, Gears 5, and of course, Ori and the Will of the Wisps. There are also of course a number of third-party titles coming, and that rumored disc-less console. To that end, Microsoft says 2019 will be a “heck of a good year”. NewsGuard will be integrated in an upcoming beta of Edge for iOS and Android. The UK Government is encouraging organizations in the public sector to use Office 365. Microsoft and Kroger team up to create digitally advanced grocery stores. 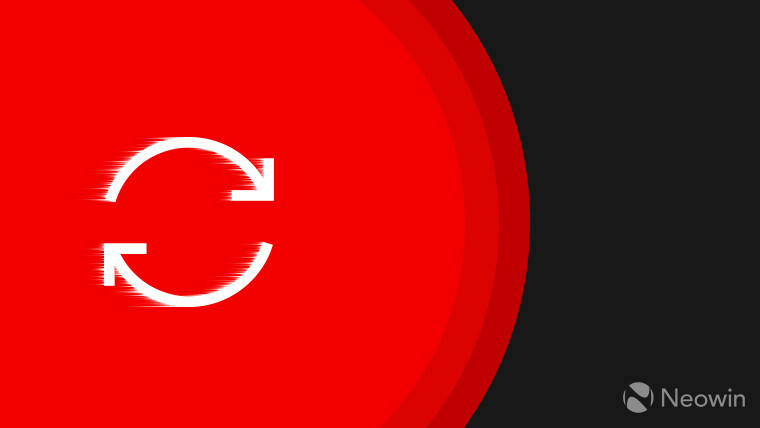 Devs are now able to create unlimited private repositories o GitHub for free. Microsoft and LG have signed a memorandum of understanding to work on automotive technologies. LinkedIn has started asking Chinese users to confirm their identity using mobile numbers as part of a legal order in the country. A new patent hints at a thinner, more refined Surface kickstand. There’s now a brand new Tenant Status blade in Microsoft Intune. 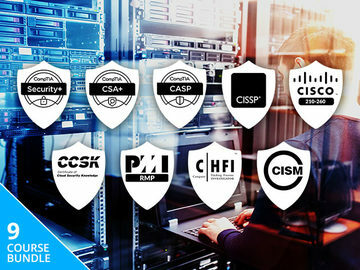 Folks interested can check out the new Service Adoption Specialist Certification course. ADMX-backed admin templates in Intune are now available in preview – but only for Intune standalone at the moment. Symmetric key attestation, re-provisioning, enrollment-level allocation rules and custom allocation logic are all generally available in the IoT Hub Device Provisioning Service. Azure Data Box Disk has now reached its general availability phase. Just like this section is reserved for a story - or indeed a couple of them – that should be highlighted in particular, so will Microsoft reserve a chunk of your disk space come 19H1. 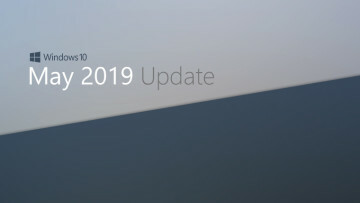 In an effort to make the updating experience a little more seamless, the Redmond giant has announced that what’s likely going to be version 1903 of Windows 10 – or 19H1 if you prefer the codename -, will reserve at least 7GB of disk space for the upcoming feature update. This size will vary depending on install language and extra features enabled. 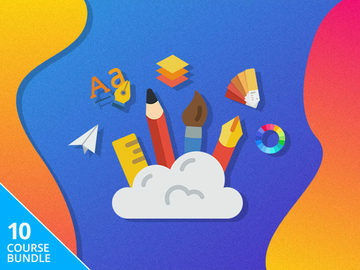 Called Reserved Storage, this feature will temporarily hold files created by apps and services to create a – hopefully – smoother update experience. Also to presumably not repeat the disappearing file magic trick in 1809. 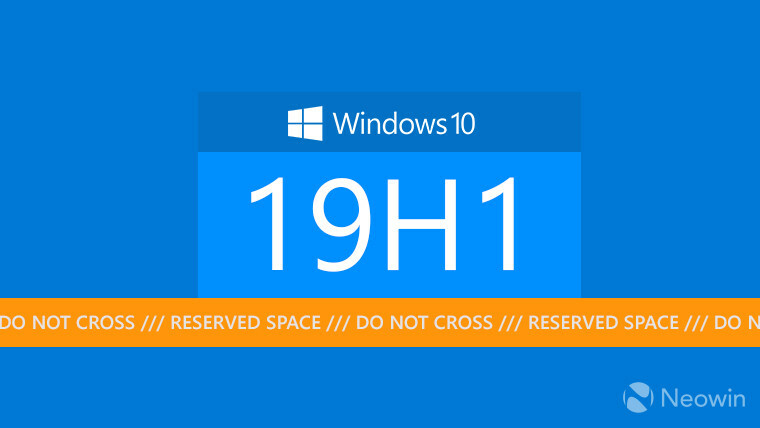 But we’re still a little ways away from 19H1, as is Microsoft from the newest iteration of its campus. To that end, it has started decommissioning and demolishing 13 buildings on its campus in an effort to modernize the complex. The project that this action is part of will be completed by 2022 with the construction of 18 new buildings across four villages. Missed any of the previous columns? Find them all right here.